He is such an awesome spider. were in the world do you get those then. Thanks for the comment. I will occasionally see them in my garden, and I wish there was something I could do to encourage more of them to stick around. 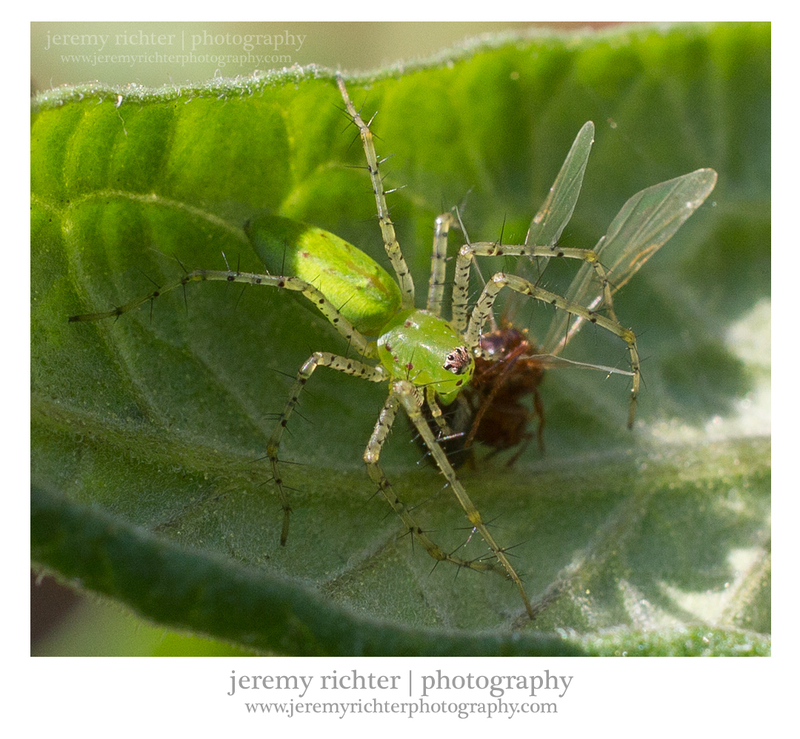 Here's a link to my gallery where you can see other such photographs: http://www.jeremyrichterphotography.com/p601892495.